The issue of women’s ordination, which seemed to have been on life support for the last several years, has surfaced once again—and with a vengeance! 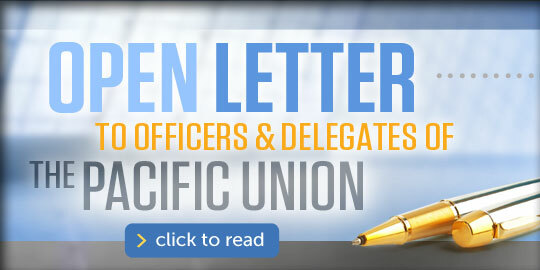 In the last few months at least three Union Conference executive committees and one local conference committee in the North American Division have decided to go ahead and ordain women pastors and issue them ministerial credentials (Mid-America Union, Pacific Union, Columbia Union and the Southeastern California Conference). 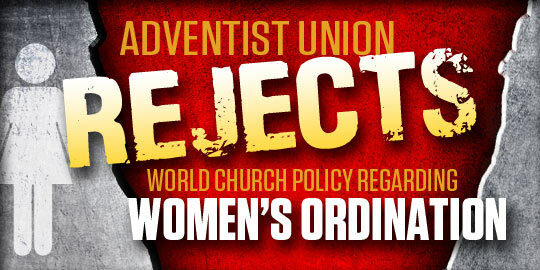 Laudably, other Unions (such as the Southern Union), though sympathetic with the idea of ordaining women, have issued statements that they will do so only if and when the world church authorizes it at a General Conference Session. After many years of study and discussion on this topic there is obviously nothing new to be discovered. I have personally read a plethora of books and articles some of which are pro and others con. Meetings have been held, books have been written, votes have been taken and I seriously question whether there is any new light to be discovered in the Bible or the Spirit of Prophecy on this subject. The evidence has been examined and reexamined and hashed and rehashed. Ordination of women as pastors has been twice rejected by a wide majority of the constituency of the world church in General Conference Session (at Indianapolis and Utrecht) and yet the subject refuses to die. Yet while there are no new theological arguments, there are new methods that are being proposed to approve the ordination of women in some denominational circles in opposition to the votes of the world church. A little history might be beneficial. As is well known, a request to ordain women to the gospel ministry was taken by the North American Division (henceforth referred to as the NAD) to two General Conference Sessions (Indianapolis  and Utrecht ). Both times the motion was soundly defeated by a significant majority of the delegates. At Utrecht five years later, two top notch theologians, Dr. Gerard Damsteegt (con) and Dr. Raoul Dederen (pro) presented the two sides of the issue and the NAD request was once again soundly defeated. 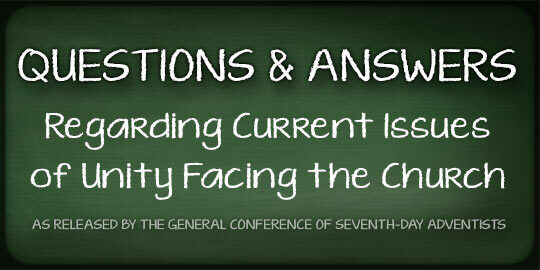 I believe that the NAD realized at that point that it would be fruitless to take the issue to a General Conference Session once again because the Seventh-day Adventist Church in the developing countries was growing by leaps and bounds and the NAD knew that the motion would most likely be voted down once more. The response given by some conferences in the NAD was to ignore the vote of the world church and ordain women pastors anyway albeit without issuing them ministerial credentials. I just want to thank Stephen for urging me to ‘speak, speak, speak.’ Until this past week, I’ve been pretty silent on my convictions. So this past Sabbath I was able to clearly and passionately share with my church the comprehensive Biblical reasons I support ordination without respect to chromosomes. I will make one additional comment with respect to men’s and women’s roles. Maybe someone can help me with this because I feel a strong disconnect when I hear this argument. As I identify gender-specific roles, the only ones that carry continued weight for me are those where there is a corresponding role for each gender. Husband/wife or father/mother. One gender wouldn’t take on the other’s role because each has their own role. But I find no corresponding role for women when pastors are exclusively men, What am I missing? 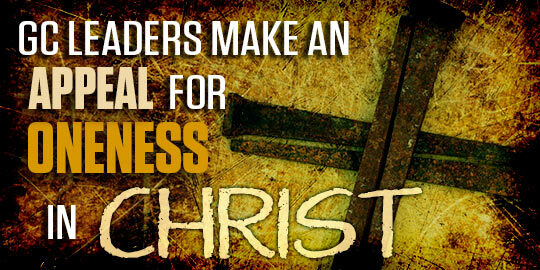 And if it is exclusively men who will lead, than are men equipped to follow? Anyway, Stephen’s right. 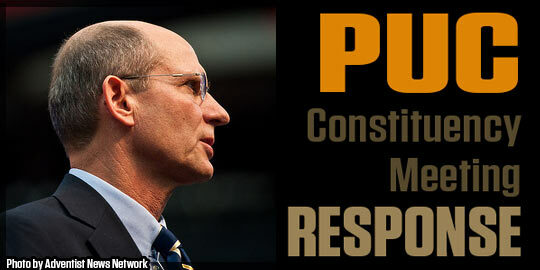 We need to be talking about our convictions. We need to be listening with a goal to be informed – especially when we’re in the presence of a differing opinion. Just wanted to say that I as an SDA am truly disappointed that this should even be allowed to be ‘voted on’ by mere (and sinful) human members of our church. 1. 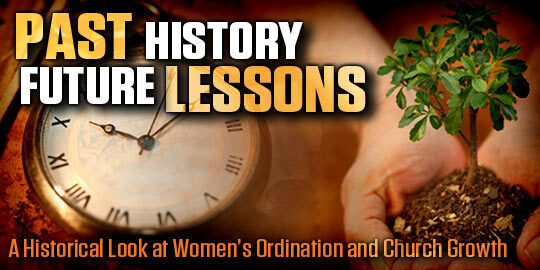 God has never since Creation mentioned or even hinted at women being ordained. The only roles approved of by Him for women where laying on of hands etc are described in the Spirit of Prophecy, are in regard to other specific roles such as Bible workers, deaconesses, etc. 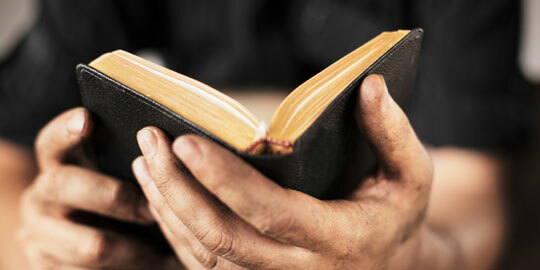 – but NEVER has God ever spoken of women being permitted to be ordained to minister or elder roles. All of this has come about simply because we refuse to humble our minds to obey the order of things He has always outlined. 2. A woman is not to usurp authority over a man – Bible text, very clear. 3. The fact that men have always been chosen by HIM for the priesthood should be enough. 4. Just because the Word and Ellen White are silent on this subject does NOT automatically entitle us to presume that we can decide that what we want is what God is allowing! How alarming this is! And, rather than this presumption, as I say, God’s utter silence on the subject should be speaking volumes as to the CAUTION we should be observing. 5. This movement comes out of the apostate Sunday movement – and should not be allowed to dictate SDA policies or decisions. 6. It also comes out of women’s worldly insecurity and the militancy observed by SDA women in even Sister White’s day. To that spirit, which is not Christian, Sister White told such women they should stay at home rather than be involved in anything to do with the Three Angels’ Messages (my paraphrasing of her exact words, of course). I would say the above is more than sufficient to cast total doubt on these irreverent and high-handed demands by women, which, if they were truly converted. would never even worry them, as the Bible tells us we are in fact ALL ‘priests in Christ’, from the time we accept Him as our Saviour! Their concept has nothing to do with being a priest “in Christ”, but is only in regard to how they appear on an earthly level, as ‘physical priests’ before the world! It is a worldly “push” for worldly recognition, and as far as I’m concerned, is most certainly not in God’s order for His church or His people. 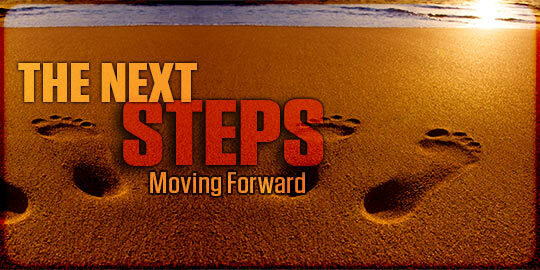 We are almost at the Close of Probation – the signs are everywhere now. How long will we play with disobedience and have the temerity to presume God is saying what He has not said? I guess for some people the only time they will wake up is when the plagues start to fall. How terribly, terribly sad.